Robert L. Gomez CPA, P.C. offers merger and acquisition services to privately-held businesses. Whether you need assistance with the sale of a business or are a mid-market company looking to make a strategic acquisition, we can guide you through the process and advise you along the way. We provide transaction advice, assist in negotiations, devise appropriate exit strategies and help manage the entire process. We'll recommend the best way to structure the deal and assess the implications of each alternative. The right entity structure could save you a fortune in tax dollars or cost you a bundle if it is not the correct tax structure. Many local advisors stick to the basics because they are not knowledgeable or comfortable with alternative merger or acquisition structures or strategies for lack of experience. 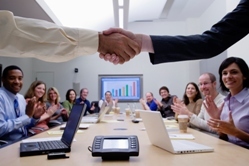 We routinely handle complex, highly creative merger and acquisition deals. When done correctly, the structure alone can save you tax dollars, and improve your future cash flows through income tax expense reduction strategies. Whether you are contemplating buying a business or restructuring an existing business or group of companies, we can assist you with the advice you need at a critical time which will impact you now and in the future. Navigating the complexities of a merger or acquisition is much easier when you have an experienced financial professional on your team. 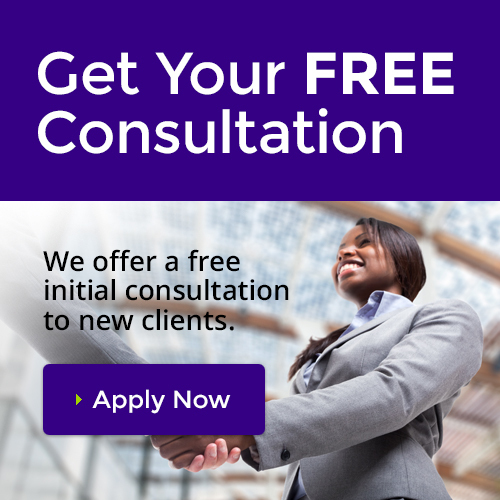 Contact us and request a free initial consultation to discuss how we can assist your business in a successful merger or acquisition.